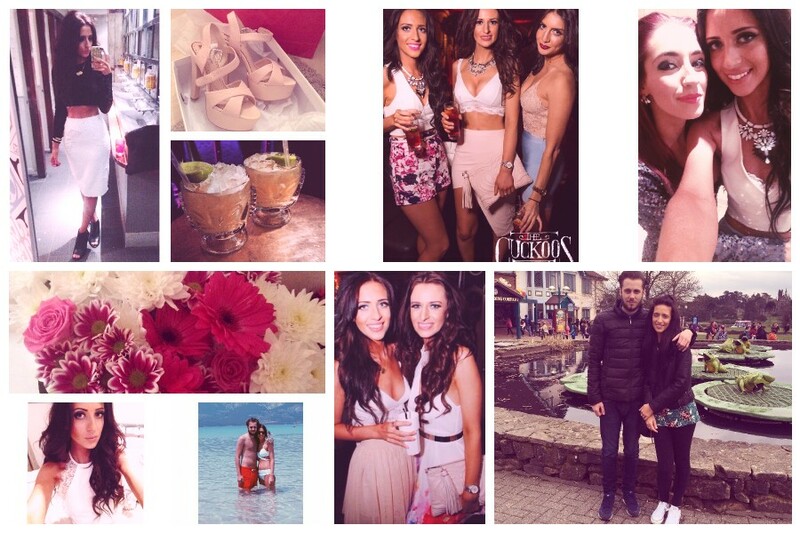 I cannot believe I haven’t sat down to write a post in 6 MONTHS! I was on such a roll too…. I think all bloggers can go through a phase of neglect, and mine’s most definitely been down to a lack of inspiration. I’ve become the reader as opposed to the writer, and that’s really unlike me. Bloglovin’ is usually a field of ideas for me to get writing, but I find there’s nothing worse than churning out the same unoriginal posts just to keep up appearances. It’s took me this long to really feel inspired, so I thought I’d share what I’ve been up to since January (and yes there’s a new man in my life that’s been keeping me busy & happy). Next week the regular beauty/fashion posts will be back, and I can’t wait to get back into it!